Our Position Statement responds to proposals put forward on 14 February 2019 by Brighton and Hove City Council. 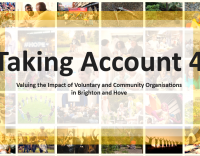 If you work in the public sector we can support you to collaborate and work in partnership with voluntary and community organisations in Brighton, Hove, Adur and Worthing. If you are a ‘leader’ within your organisation, find out more about how our Mentoring Programme can support you. 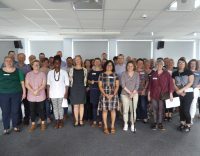 Meet a range of funders in one room! Hear about their criteria and network with similar organisations. Brighton.